New bonus workout for subscribers to our exclusive online workout program. 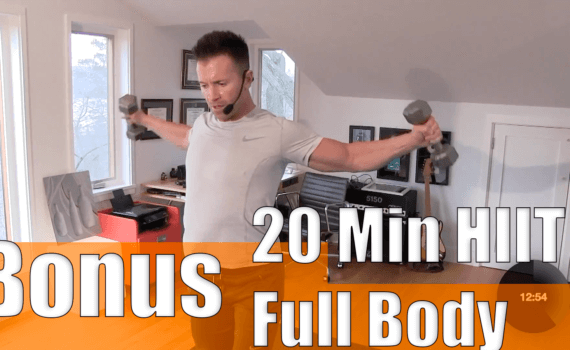 Stu takes you through a tough 20 min full body at-home HIIT routine. When you are short on time or just want to change things up. Throw this one in to the mix.